Stacey Abrams says racism is to blame for Beto O’Rourke getting more attention than she does. 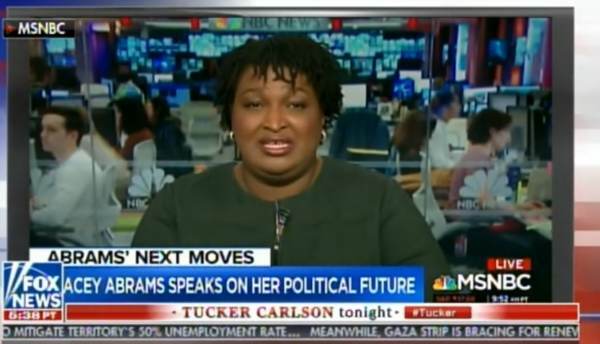 Stacey Abrams: I don’t think success is zero-sum so I don’t want to disparage or take away from the reaction or the legitimate response people had for his campaign. But I do want to call the question I think race plays a part, I think region plays a part, I also think phenotype plays a part.